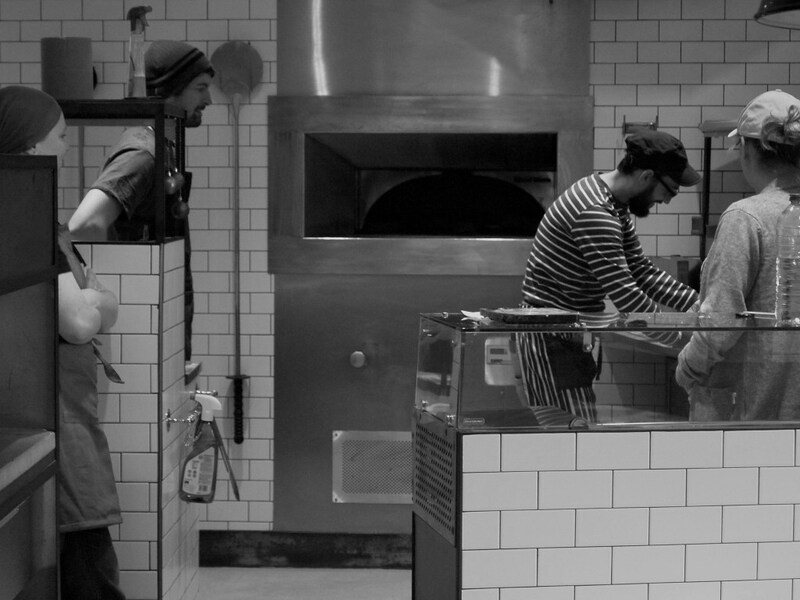 A Hove neighbourhood has taken the craze for artisan bread into their own hands with a communal bakery. 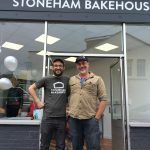 The Stoneham Bakehouse, launched in Poets Corner last year by former teacher Simon Cobb, sees volunteers join together to make a range of breads which are then sold at a subsidised rate. But the project is about more than just bread, with bakers finding it is also giving them the space to relax and reflect away from the rat race. Simon, 38, who despite his name says he’s yet to perfect a decent cob, although he’s still working on it, said: “Personally speaking I feel the need for mindful tasks to keep me on the straight and narrow and I know a lot of our volunteers feel the same way. “I got into baking through the depths of despair of depression. I was a teacher and got really stressed and anxious and eventually left teaching and after a bit of trying to get myself on a level I wanted to go back to something new. “It’s a therapeutic thing to do. Baking is quite a long process. Although we are working really hard, there are times when you’re sitting around waiting for things to happen – proving and baking. There’s an element of having to stop. “For some of the volunteers, they’re very busy people and they find that here they have had to stop and wait. The bakery meets every Friday at Simon’s home, and every other Saturday they are also able to use the oven at Pizzaface in Coleridge Street, with the bread sold either from the Hive Cafe the same day it’s baked, or at the Hove Farmer’s Market every third Saturday of the month at St Philips Church Hall. However, grander plans beckon, with negotiations underway to open a bakery in Stoneham Road, at the site of the former Clark’s bakery. And the community interest company is also hoping to offer subsidised bread, courses, or possibly free loaves for elderly or disadvantaged people. The bread they sell includes sourdough, seeded malthouse, traditional white tin, iced buns, bagels, rye loaf – but despite Simon’s name, not a cob yet, as he has yet to perfect a decent one, although he says he’s still working on it. A worthy enterprise – fingers crossed for a permanent base.